‘I Was a Flawed Modernist’: Collected Writings of and Stories about Paul Sharits, published by the New York Film Makers Co-operative collects all of Sharits’ published writings plus personal correspondence and reminiscences from colleagues, friends and family including Carolee Schneemann, Robert Longo and Tony Conrad (much previously unpublished) in one definitive volume. We are happy to welcome the book’s editor Sarah Markgraf who will discuss her research on the work and writings of Paul Sharits and present a selection of Sharits’ films from the LUX collection. Copies of the book will be on sale at the event. 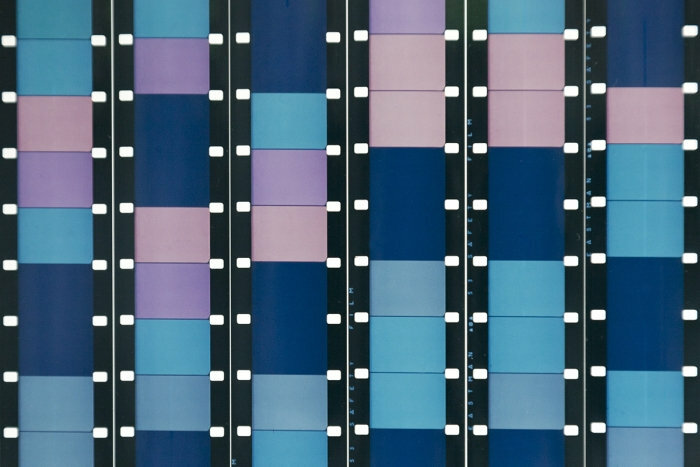 Paul Sharits was a visual artist pioneer of the structural film movement along with other artists such as Tony Conrad, Hollis Frampton and Michael Snow. Sharits’ work focused primarily on installations incorporating endless film loops, multiple projectors and experimental soundtracks.